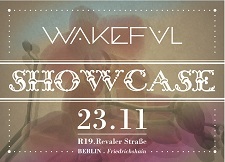 For November 23rd, Wakeful will prepare an event “Made in Wakeful”. Together we will lengthen the Saturday until… who knows? 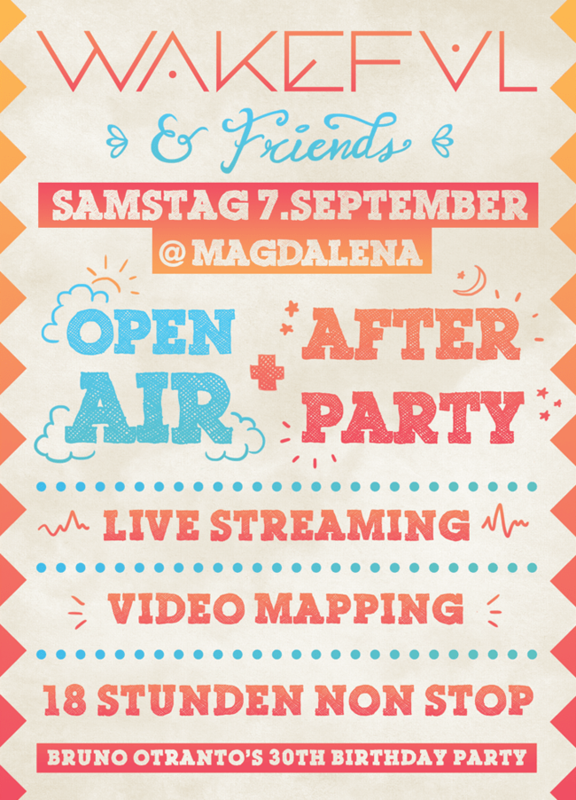 Wakeful loves Magdalena and all the dancers joining us every month. This month: Carlos Magno, Alexis Cabrera, David Faust, Andy Weisbrod, Antonio del Prete, FreedomB, Bruno Otranto and our new resident dj Samu. Wakeful is back on the road. 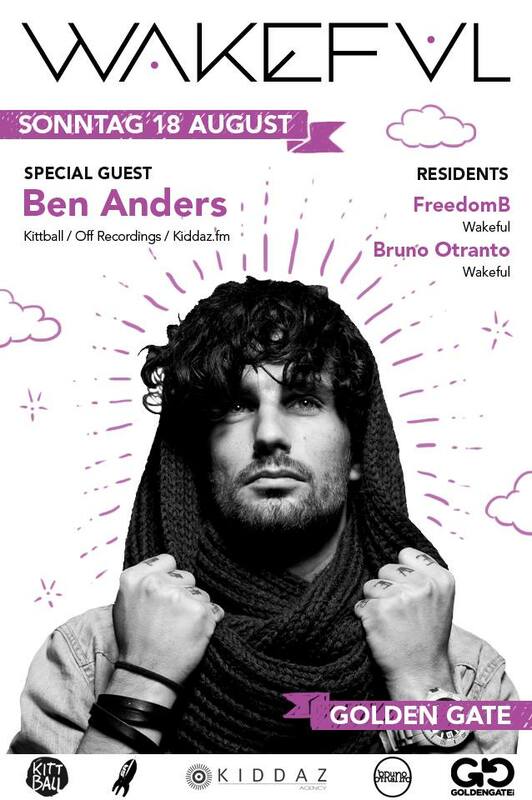 In August we will present one of the best artists of the electronic music scene in Germany. Insultingly young this DJ and producer from Barcelona (Spain), born in the early 90s, starting to be introduced in electronics from very young, and previously was part of the local conservatory.